Fine Woodworking LIVE is where expert instructors share their knowledge and experience with passionate woodworkers from around the world. The city of Southbridge was founded as a town in 1816 and is located in Worcester County area. Although a city government the community wishes to be known as "The Town of Southbridge". Southbridge is a major manufacturing business in optical products and peripheral industries and is currently one of the world's leading centers for fiber optics technology. 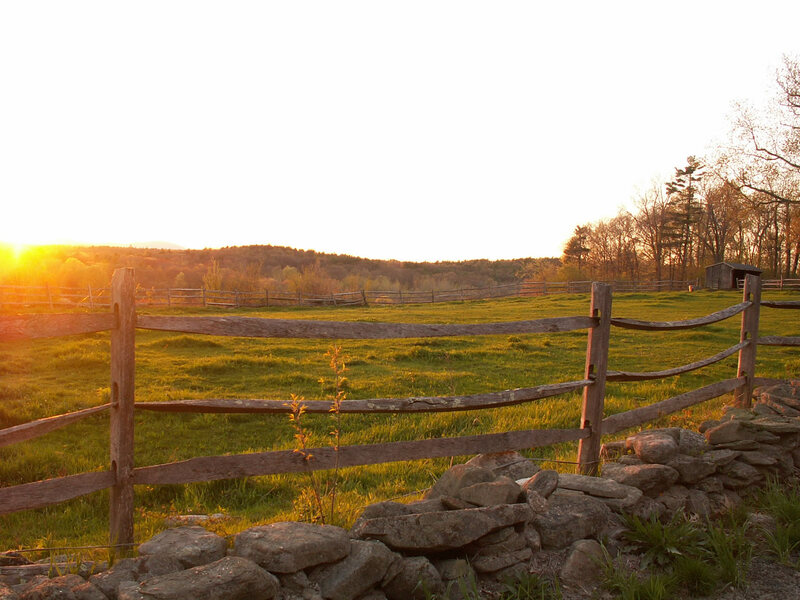 The city of Southbridge offers the community a number of recreational opportunities. You can enjoy archery and horse back riding as well as a great outdoor skating rink and a number of golf courses, ball fields and country clubs.